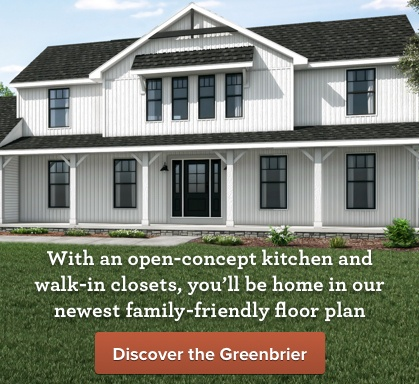 This is getting good, Heidi explains the Design Meeting: You choose exterior materials like siding, brick, stone, shutters and shingles. And interior elements like flooring, cabinets, countertops, plumbing fixtures and lighting. 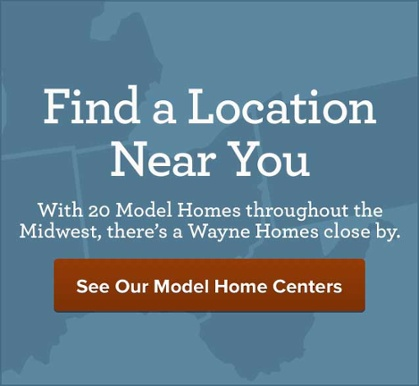 Wayne Homes offers a lot of great choices that allow your home to be a true reflection of your style.